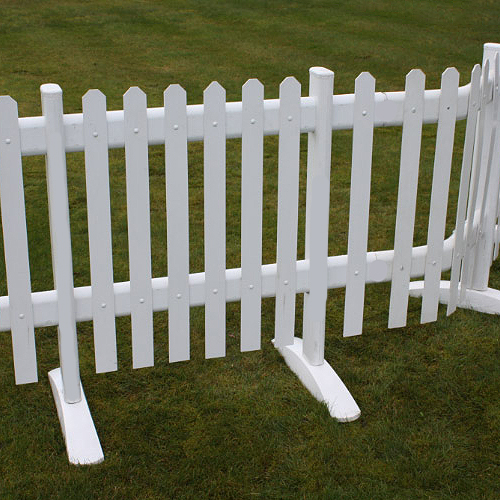 White picket fencing that can be used to cordon an indoor or outdoor area or create a marquee border. Available in 1.2m and 2.4m lengths. 1m high once attached to feet. 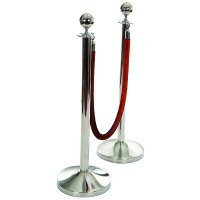 Corner units supplied at £10.00 each. Rope hire for use with our Posts. 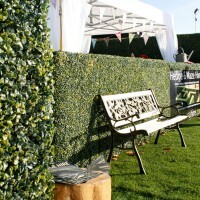 Length: 1.5mAvailable in red, black and b..
Portable temporary hedges for hire. 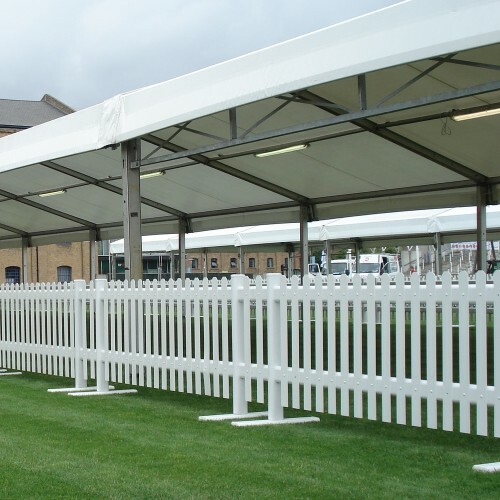 Used for screening and pedestrian bar..
For use with our Ropes. 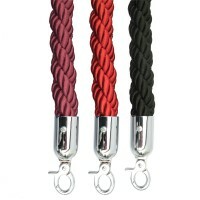 Ropes comes with 4 different colours. 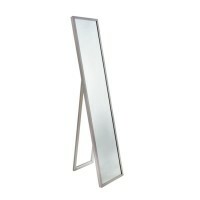 Find more inf..
Cheval mirror dimensionsWidth: 30cmLenght: 150cm..